Sanjay Leela Bhansali's Padmavati has been mired in controversy ever since it was announced. 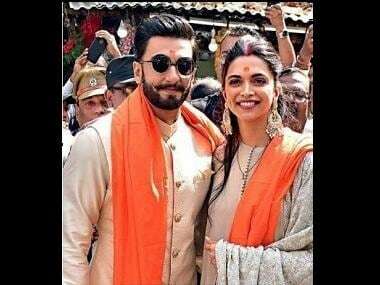 Starring Deepika Padukone, Ranveer Singh and Shahid Kapoor in leading roles, multiple conjectures about the film have been doing the rounds. 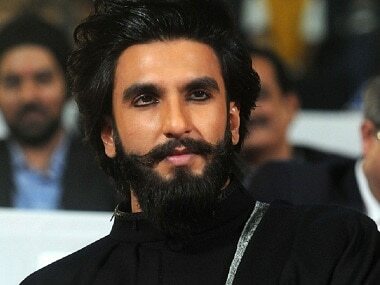 According to a Deccan Chronicle report, the film might delve into Alauddin Khilji's relationship with slave-general Malik Kafur. Exploring the life of the Delhi Sultanate ruler, Padmavati will primarily shed light on Khilji's attraction towards Rani Padmini, played by Padukone. However, his fondness for the general, who won him several Deccan territories of India, might be brought to screen. Neerja actor Jim Sarbh is said to be essaying the slave-general to Singh's Khilji. 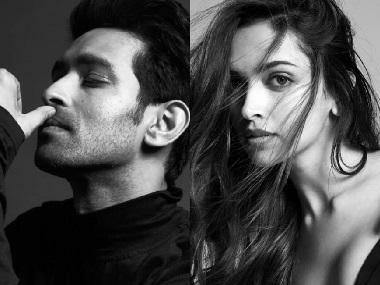 Aditi Rao Hydari also plays a pivotal role opposite Ranveer in the film. The first look the magnum opus was released on Thursday, featuring Deepika Padukone in a royal yet authoritative avatar. Although earlier slated for a 17 Novemeber release, Padmavati will now release on 1 December, as per the new posters. The shooting of the film had earlier come to a standstill after members of Shri Rajput Karni Sena, a fringe group, attacked Bhansali on the sets in Jaipur. Therefore, exploring the sexuality of the ruler might brew some more trouble for the makers.